World of Music and Arts offers local and international students and young performers an opportunity to participate in master classes and workshops with world’s leading artists and renowned professors. 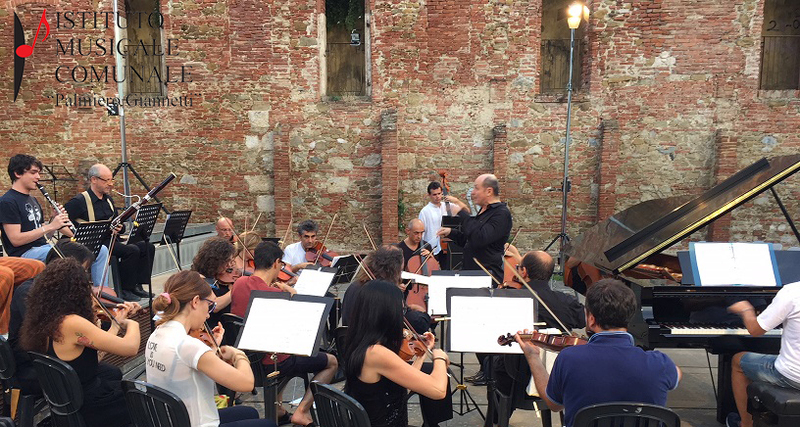 Situated in the historic center of Grosseto, Italy Istituto Musicale “Palmiero Giannetti” is a music conservatory for talented young musicians of Tuscany. Festival students will have daily access to their practice studios and all scheduled lessons, students’ concerts and masterclasses will be held at this location. Vibrant and stimulating atmosphere encourages an exchange of musical ideas and creation of new contacts and friendships. 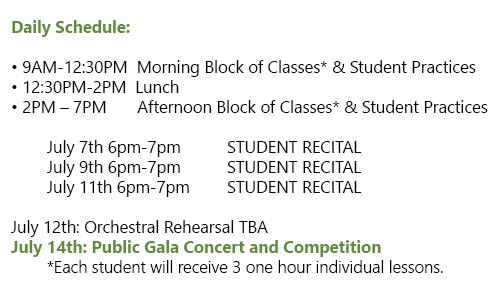 Festival will include: Our intensive 10 days schedule focuses on close student-faculty collaboration through individual instrumental study and student/faculty recitals as follows: 3 private lessons, 3 student recitals, Gala Concert, rehearsal and performance with Grosseto Symphony Orchestra and Competition. Gerlinde Otto has been teaching piano at the Franz Liszt College of Music in Weimar since completing her studies there and in 1992 she received her professorship. For ten years of her tenure Gerlinde Otto was heading a Piano Faculty. Today she has a class of students from all over the world, many of them winners of international competitions. Young piano students are looking for her inspiring and careful teaching as well as for her extraordinary facility to solve problems of piano technique and body movement awareness. Professor Gerlinde Otto gives masterclasses in many countries like Norway, Romania, Turkey, Korea, Canada, China and Italy. Concert tours led her to Bulgaria, Poland, Czechoslovakia, Hungary, Italy, Finland, France, Canada, Korea, Switzerland, Austria, the former Soviet Union and China. Gerlinde Otto took part in productions for radio and television and CDs, for example the documentary of „The History of the Piano“, which was made by the broadcasting company in Austria. Next to her extensive work as a solist Gerlinde Otto is in demand as a chamber musician. 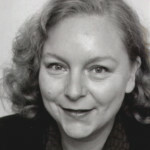 Gerlinde Otto has been a juror of national and international competitions. From 2011 Gerlinde Otto is an Artistic Director of Franz Liszt Piano International Competition in Weimar (Germany). Antonio Di Cristofano completed his piano studies in 1986 at the Conservatory “L.Cherubini” in Florence under the supervision of M° Bacchelli. Later he has perfected his artistry with M° Damerini. 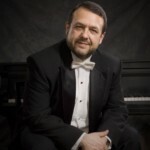 He played as a soloist with the major symphony orchestras in Europe, Asia, and Americas. He performed extensively in Italy, Romania, Spain, USA, Turkey, Croatia, Czech Republic, Russia, South Korea, France, Austria, Germany, Chopin Society Warsaw, Canada , Grieg Festival in Norway, Yamaha Concert Hall in Tokyo, Swiss, Albania, Israel, England, Portugal, Bulgary, Ukraine, Belgium, Brasil, Argentina, Sweden, South Africa, etc… He has recorded several CDs with music of Mozart, Schubert, Brahms, Berg and Scriabin. In 2006 and 2007 he mades the debut in Carnegie Hall – New York and in Konzerthaus and Golden Hall MusikVerein in Wien. He is often invited as a judge in international Piano Competitions. Audiences throughout Europe, Canada, U.S., Latin America, Asia and former Soviet Union recognize Eugene Skovorodnikov for his stylistic interpretation and his technical brilliance.Born in Ukraine, he is a prize winner of “N.Lisenko” National Piano Competition (Ukraine). Eugene Skovorodnikov took his post-graduate course at the St. Petersburg conservatory(Russia) where he remained teaching until 1990 when he left the country.In 2006 he was awarded an Honourary Doctorate in Musical Arts by Kharkov State Universityof Arts, Ukraine for his achievements in performance and teaching. He is frequently invited to perform and give masterclasses at the international festivals such as ” Summit Music Festival ” in New York, International Music Academy in St.Petersburg (Russia), Masters de Pontlevoy (France), “International Chamber Music Festival” in Positano (Italy) and Shanghai (China), “Kharkov’s Assemblies” (Ukraine), “Burgos Music Festival” (Spain) From 1991 to 2011, Eugene Skovorodnikov has been teaching with the piano faculty at the University of British Columbia (UBC) in Vancouver, Canada. Many of his students became winners of national and international competitions. 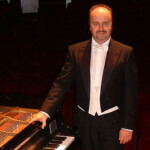 Eugene Skovorodnikov is a Steinway Artist. Ms.Vavilova holds Bachelor and Master of Music in Piano Performance degrees from University of British Columbia (prof. Kum Sing Lee, Dr. Sara Davis – Buechner and Dr. Henri-Paul Sicsic) During her university years Ms. Vavilova took masterclasses from world renowned musicians: E. Skovorodnikov (Canada), V. Monastyrski (Israel), Aquiles Delle Vigne (Argentina), Martha Noguera (Argentina) and attended piano summer festivals in the US, France and Russia. Anna Vavilova has been continuously performing solo and chamber music collaborating with international and local musicians in France, Russia, USA, Italy and Canada. 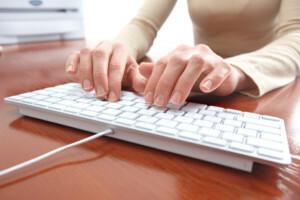 Contact us at eskov@shaw.ca to arrange the payment of application and tuition fees. Your application will be confirmed after we receive your €100 (Euro) application fee. Please allow 24-48 hours to process.